That’s… a lot of lickable UI elements. 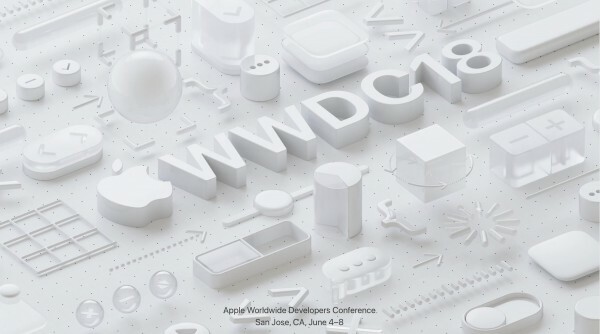 Either it’s gonna be the most joyous WWDC in five years or they’re just torturing us. And my money’s on heartless gratuitous torture.